BDA arms its dietitians with a new resource that recommends avoiding processed meat, reducing red meat, and prioritising plant proteins. We catch up with New Zealand documentarian Grant Dixon after the Dunedin premiere of his new film, The Big FAT Lie. 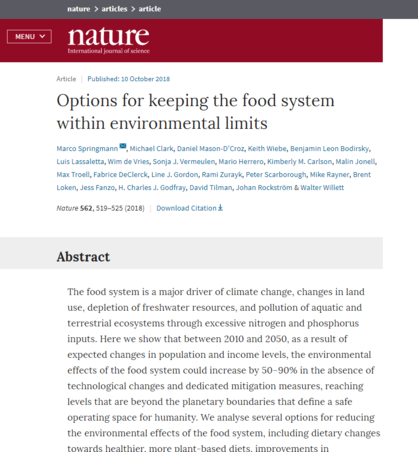 According to this large collaborative analysis, a combination of efforts will be necessary if we are to reduce the environmental impacts of the food system. While the 4-page spread features some discussion with NZ physicians about how more and more people are becoming interested in this eating pattern, the overall message is uncertain, and even troubling at times. Prestigious medical journal says: "We need to talk about meat." 'Clean eating': Are organic foods our best bet? "Money talks, and there's very little money in promoting eating brocoli or going for a walk, despite them being much more effective." The World Wildlife Fund's (WWF) most recent Living Planet Report makes it clear that the next few years will be critical in terms of helping to bend the curve of biodiversity loss. 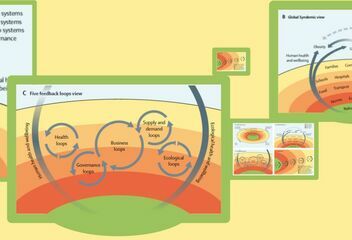 Although the guide has taken a major step in the right direction, it should explicitly mention both the climate crisis and planetary boundaries as justification for its recommendations. Which countries include sustainability in their dietary guidelines? 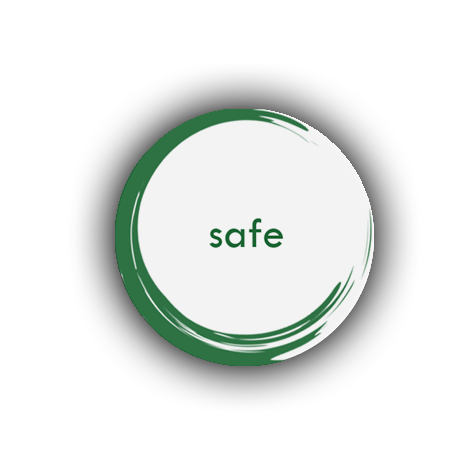 See our up-to-date list of those countries that have succeeded in formally incorporating sustainability messaging within their national dietary guidelines. 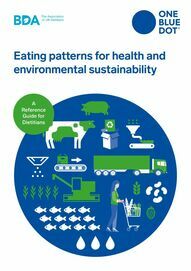 A landmark report has been released that outlines how to achieve healthy and sustainable eating patterns for a future global population of 10 billion. The New Zealand government's procurement rules are being revised for the first time since their inception in 2013.